Sometimes waking up to your normal alarm can leave your morning with you feeling irritated and groggy. The Yoga Wake Up app plans to change your morning routine to create a healthy mindfulness that will radiate throughout your day. This app provides a 5 – 15 minute audio wakeup sequence with peaceful music to wake you up in the morning that includes breathing exercises, light stretches, and a self-intention to have a great day. 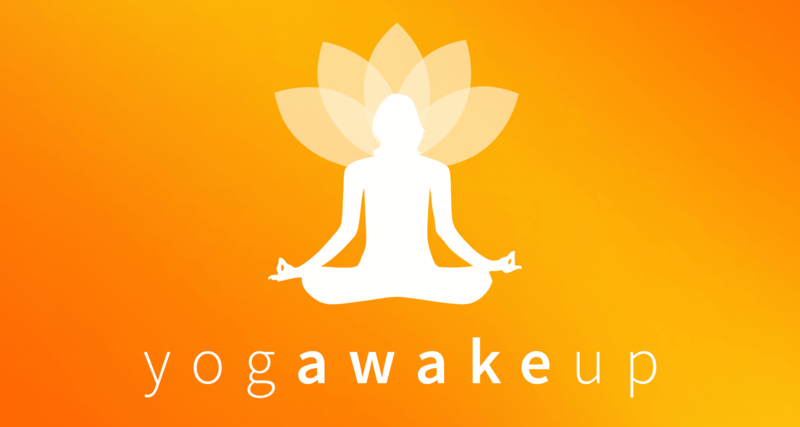 Yoga Wake Up allows you to set your alarm for any given morning by scheduling what routine you would like to wake up to out of the free or premium choices. There are 17 yoga instructors and 65 different sequences to choose from, each with different intentions. The app also has the ability to send you notifications to let you know when you should be going to sleep the night before your alarm and during the night, will send your recorded sleep data to Apple’s Health Kit and sleep tracker.